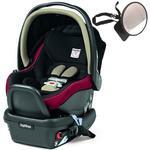 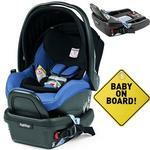 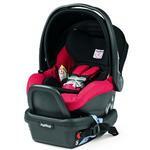 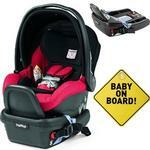 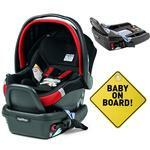 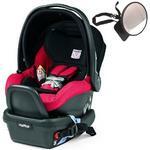 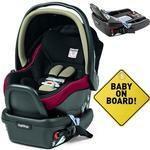 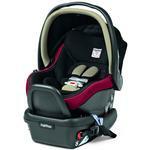 The safety and style of the Primo Viaggio car seat is now available as a Convertible. 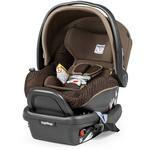 The Primo Viaggio SIP 5-70 Convertible can hold a child in rear-facing position up to 45 pounds and in forward-facing position up to 70 pounds. 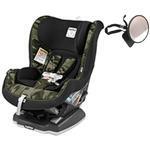 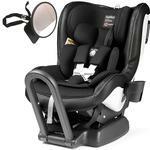 Easy to adjust Side Impact Protection keeps your child safe as he grows. 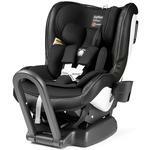 The Primo Viaggio SIP 5-70 Convertible can be fastened to vehicle by means of standard lap or lap/shoulder vehicle belts; or, by using the adjustable LATCH connectors that easily reposition for forward or rear-facing installation. 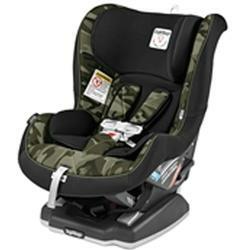 Our Convertible seat is made with premium Fresco Jersey material which is a breathable easy to clean fabric that keeps your child comfortable and protected.